I’m not sure about you, but by the time it gets around to being a Friday, I’m always in the mood to treat myself. I usually find myself wandering around SpaceNK or Harvey Nichols, desperate to find something that’s not too expensive but is still a nice little find. 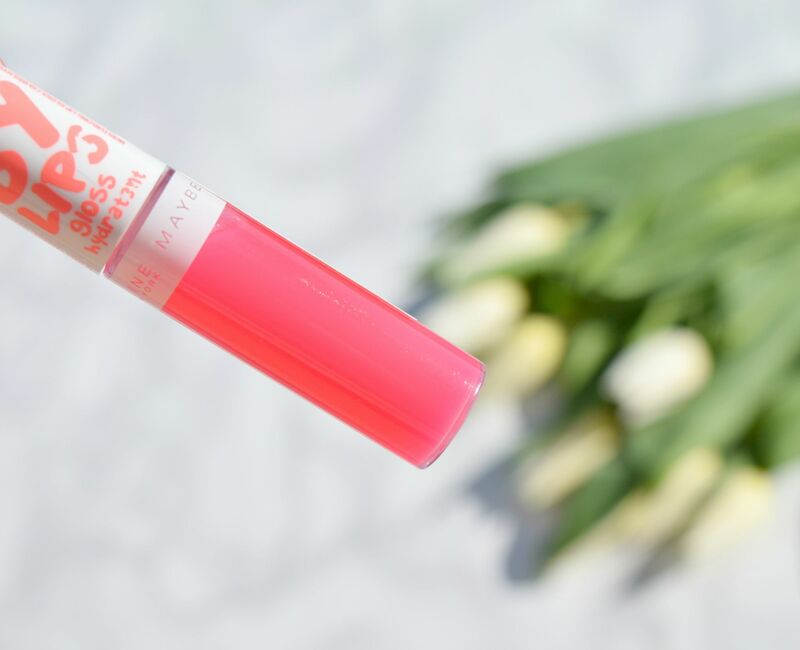 Now though, Boots has been my port of call, as I have fallen completely in love with Maybelline’s new Baby Lips lip glosses – the proof? I may have bought myself three new colours since these two popped through the door! The packaging for glosses is pretty standard – the white cap is emblazoned with the Maybelline Baby Lips logo, and the gloss itself is in a clear tube which means selecting a colour from my makeup bag couldn’t be easier. Wink of Pink is a stunning, warm toned pink gloss which is shot through with golden shimmer. 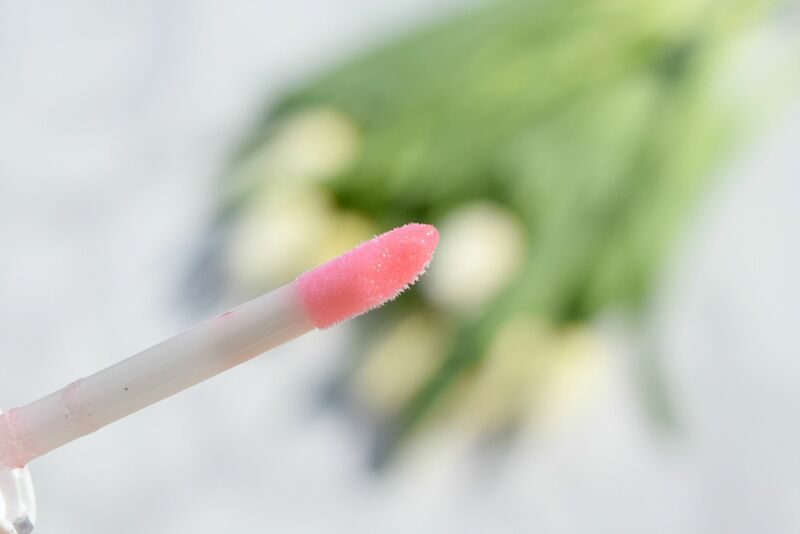 On the lips, the gloss feels surprising rich and balmy (these aren’t in any way sticky) and they give a sheer hint of shimmer with a flattering sheen of gloss. 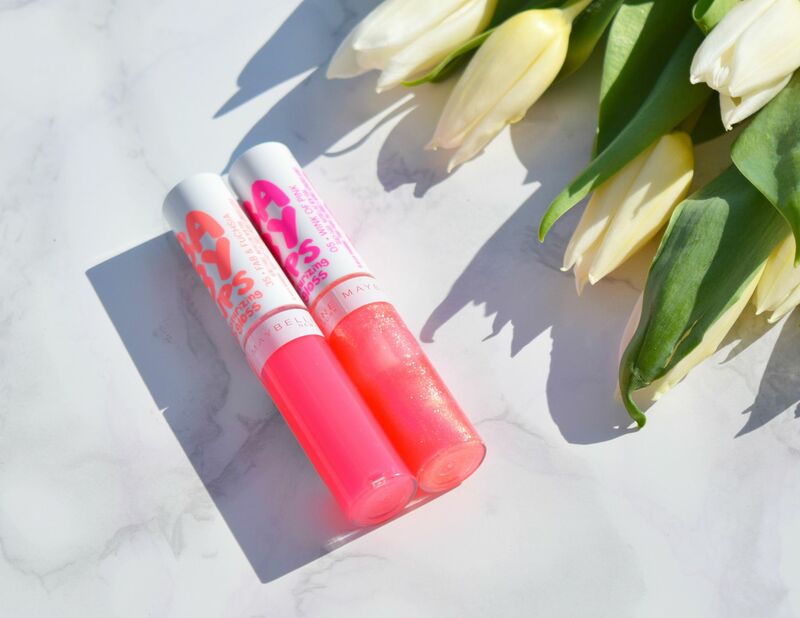 As you might imagine, since the glosses are part of the Baby Lips collection, they promise to moisturize, which, now we’re in the middle of summer, is much needed! The formula of the gloss really feels surprisingly luxe. Everything from the doe foot applicator to the fruity scent feels well thought out, and I’ve been reaching for them more regularly than my normal Chanel or Dior choices. The wear-time might not be hours long, but the glosses are so cute and affordable, I don’t really mind topping them up! Possibly my most reached-for shade this week has been Fab and Fuchsia. 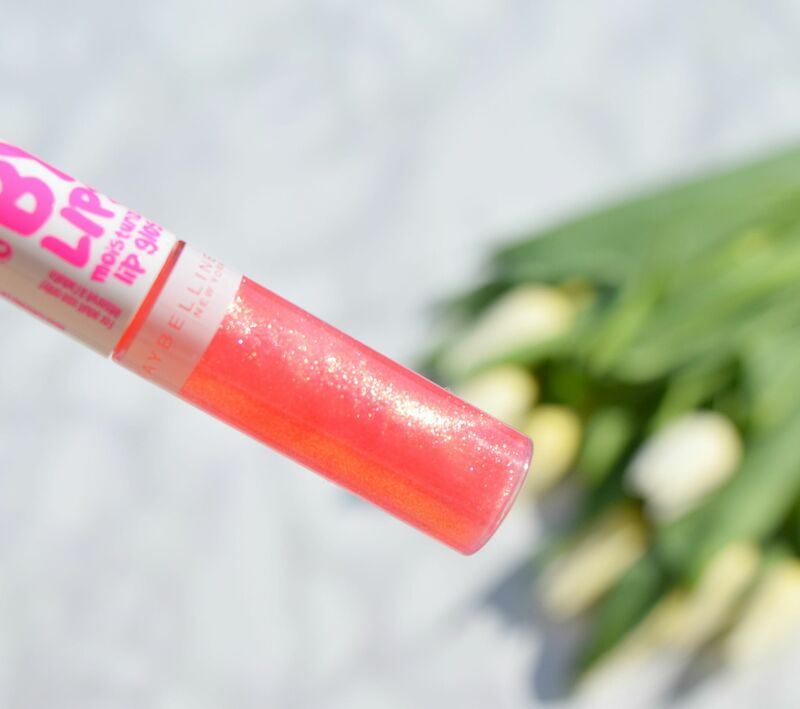 In the tube it looks like a neon-Barbie dream of a gloss, but it’s far more subtle on the lips. It just gives a super sheer wash of shine with a subtle pink tint. Again, it has the brand’s signature fruity sweet scent, but I kind of love it, and the non-sticky formula is just so comfortable to wear, I’ve actually picked myself up a backup! Maybelline Baby Lips Moisturizing Lip Glosses are priced at £4.99 each and are available here. I actually like this glosses too! I was totally surprised at how much I liked them!! Great review!